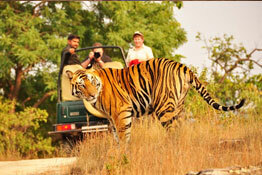 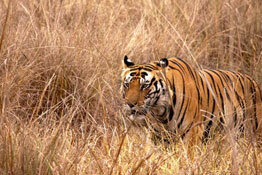 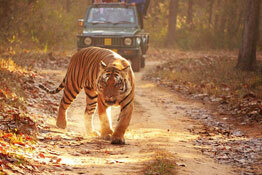 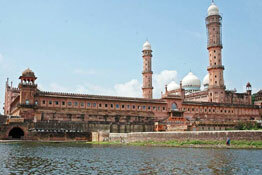 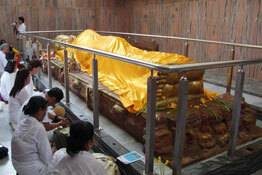 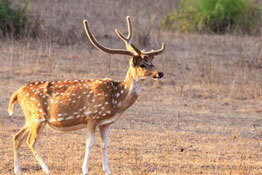 Guests on a fascinating sojourn across the central province of India can embark on Madhya Pradesh tours. 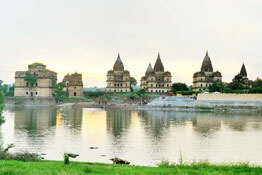 Also renowned as the heart of India, Madhya Pradesh, no wonder, resonates with several tales and elements that truly depict the soul of the sub continent. 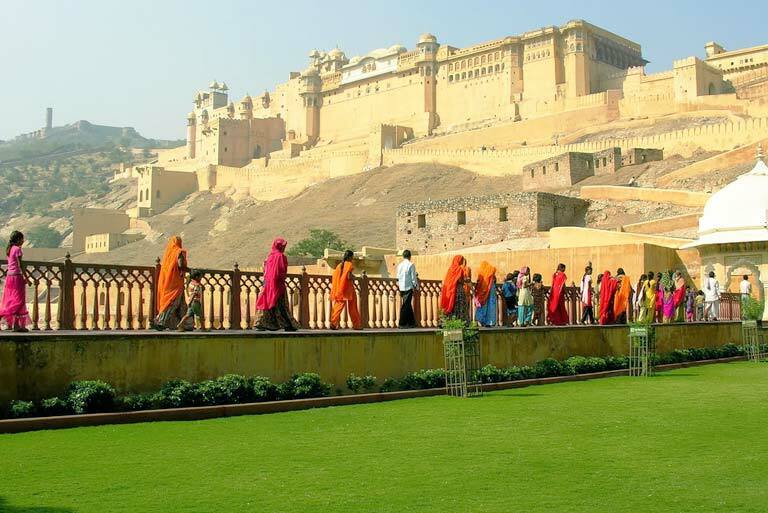 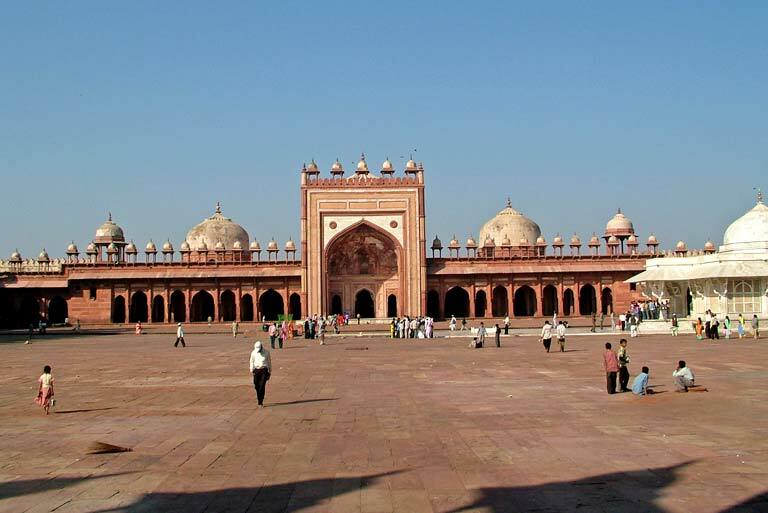 Replete with historical and natural heritage, this land has been ruled over by several valiant rulers of ancient and medieval India. 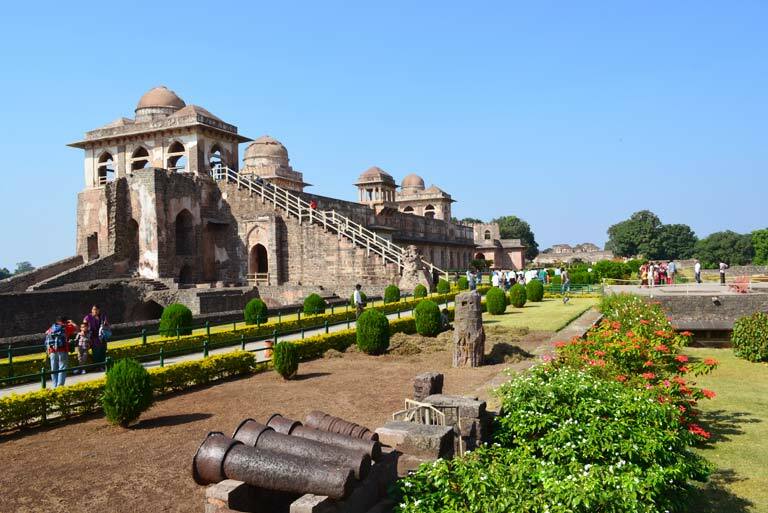 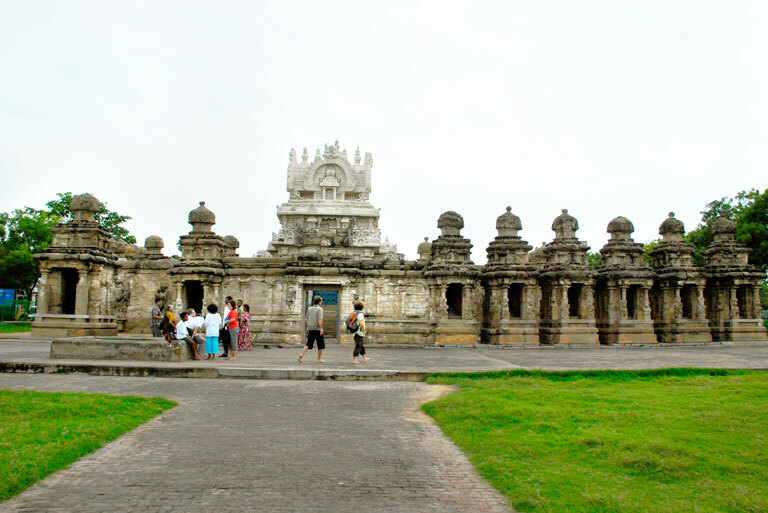 Traces of all those dynasties and empires are still to be found here and guests on Madhya Pradesh vacations can comfortably feast on these aspects and more. 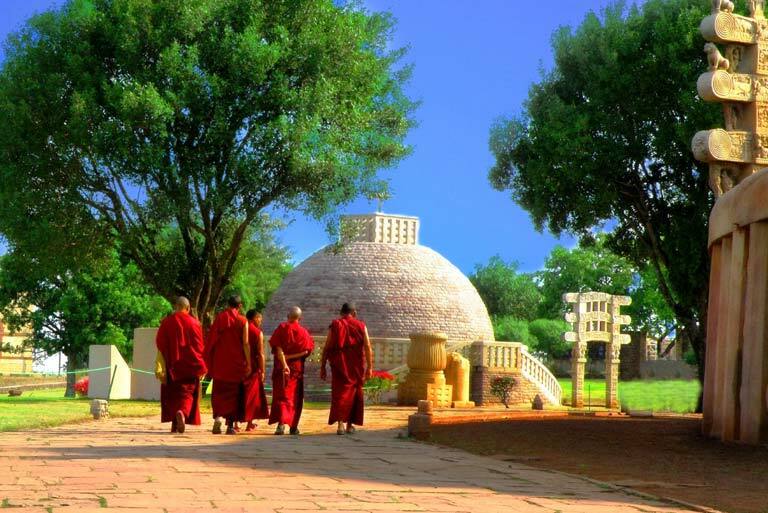 Whether it is the Lord Rama connection of Bandhavgarh or the rock shelters of Bhimbetka or the Buddhist sites Sanchi; the history of Madhya Pradesh mentions about it all. 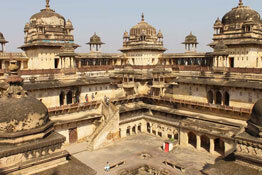 Get set on Madhya Pradesh travel packages and visit the captivating locales and the royalty of the Chandela kings and the Mauryan Empire. 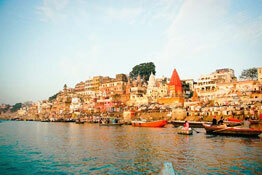 And while here, do not miss to savor on the tasteful delicacies that are peculiar to this region.